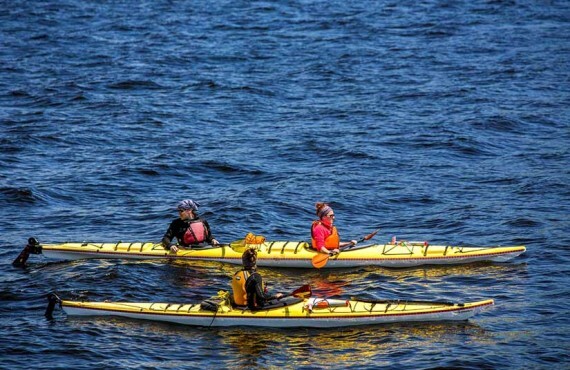 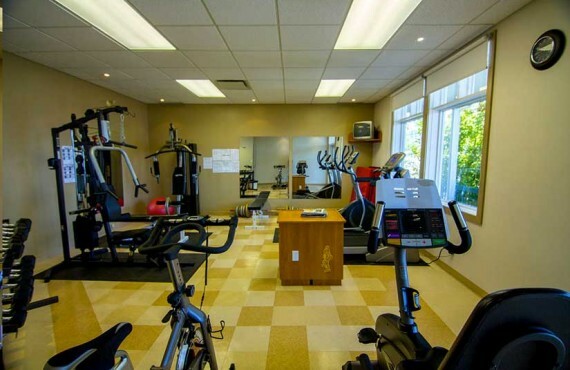 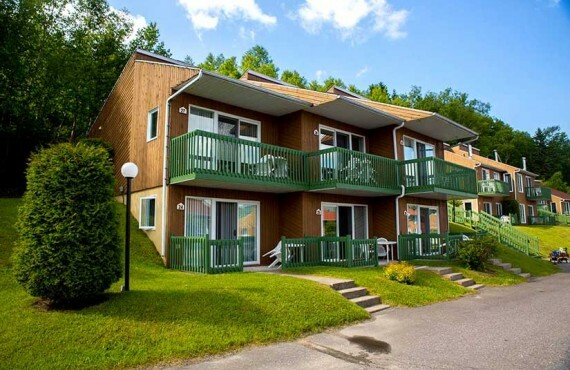 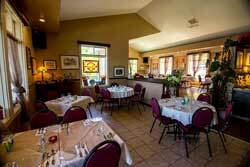 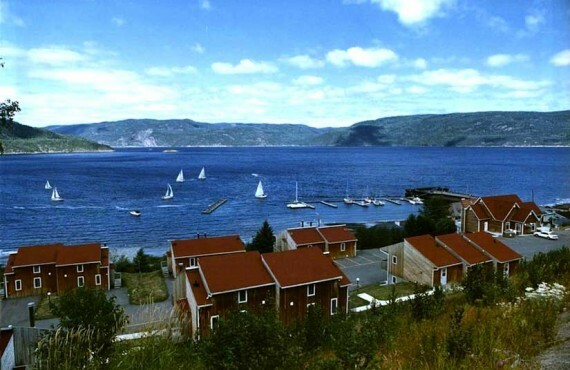 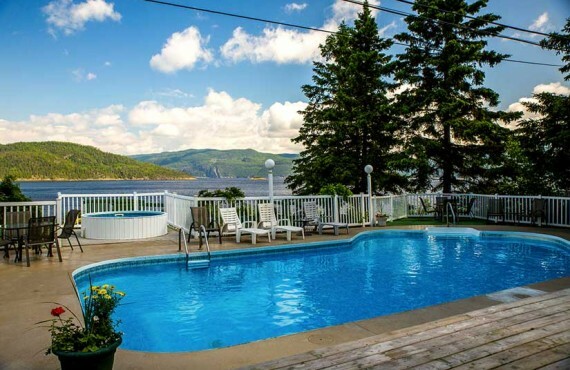 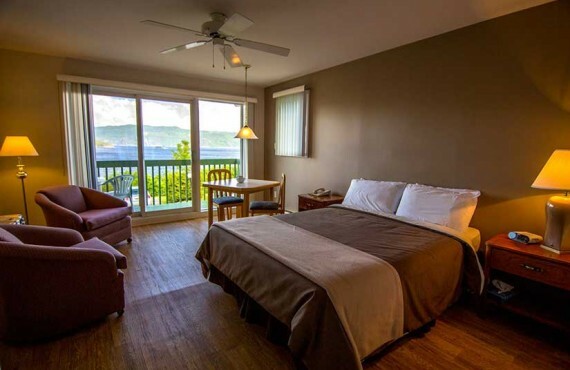 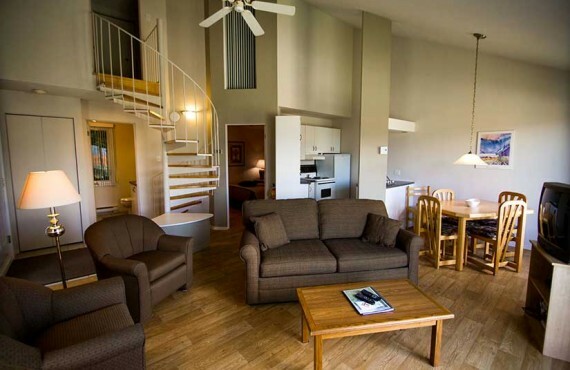 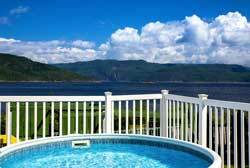 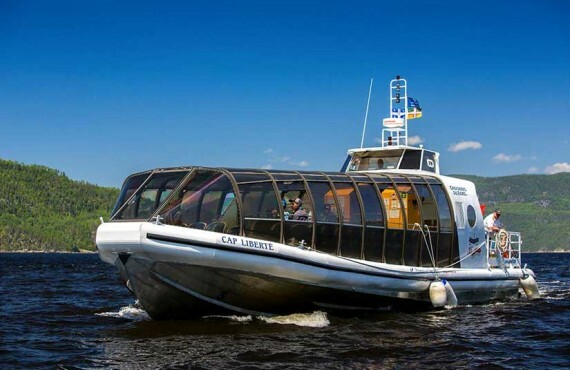 Staying in one of these studios or apartments will give you the chance to discover one of the most beautiful villages in Québec, l'Anse-Saint-Jean. 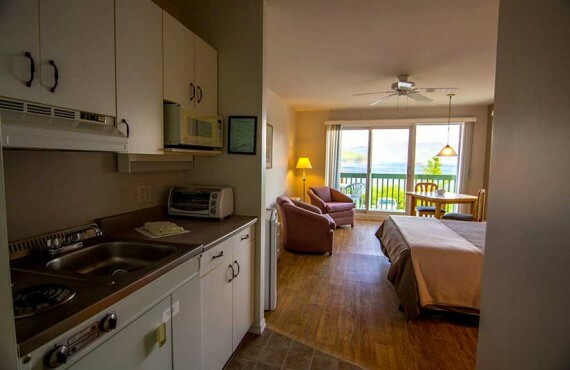 Built on a quiet wooded site, each unit is equipped with the necessities and is part of an accommodation complex that will make you feel at home while enjoying the conveniences and amenities of a hotel: swimming pool, hot tub, restaurant, playgrounds, personalized hospitality, suggestions for regional activities and attractions, etc. 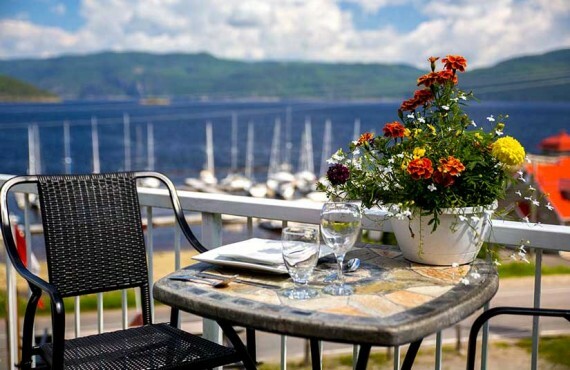 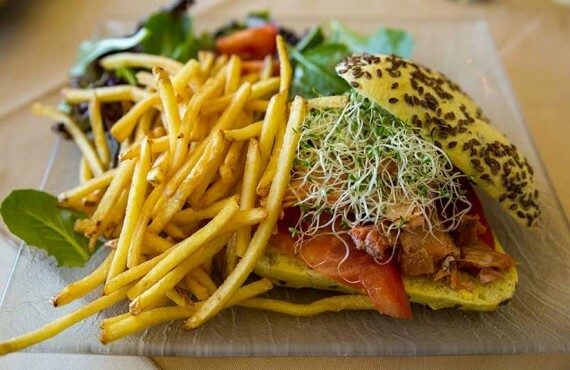 If you don't feel like cooking and want to make the most of your vacation, you can eat at "L'Islet" restaurant, recommended by several travel guides, where you will enjoy the spectaculat view of the Fjord.